There is 12 FT inches to the First Cabinet and 16ft on the other side. There is 77 inches under the bottom bunk in the up position. 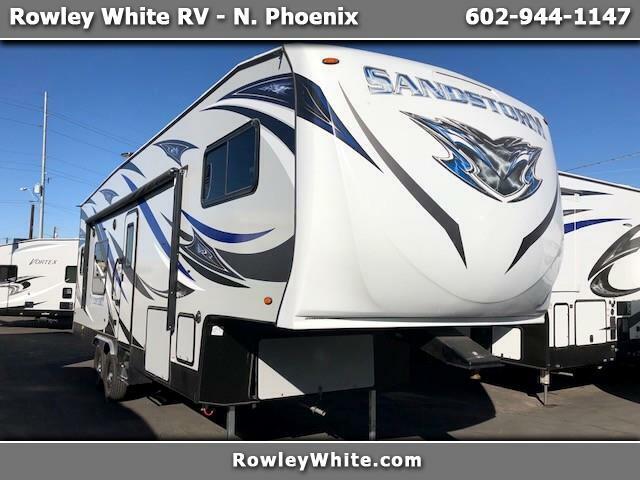 Message: Thought you might be interested in this 2019 Forest River Sandstorm.